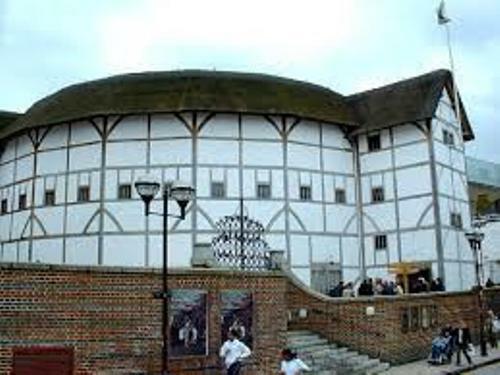 Shakespeare’s life was bounded to Globe Theatre because it was the place where he can show his skill and talent as playwright. It is the source of entertainment that the people of London can watch at that time. 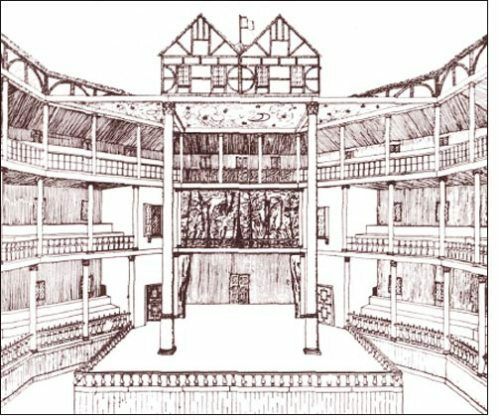 The Globe theatre contained three buildings. The creator of Globe Theater was Richard Burbage. He made this building in Southwark. It was on the south bank area of River Thames in London in 1599. Globe Theater actually was not a new theater. The materials used to create the building were from the reused woods from the Theater. The Theater was a theater owned by the father of Richard Burbage. The theater could accommodate 3,000 audiences. It had three stories of seating. The diameter of the story is around 100 feet. Globe Theater is not a closed theater. It was created in open air design with round and large shape. The theater looked like a donut from above. Even though it is open, the seating area is covered with a roof only on the circumference. 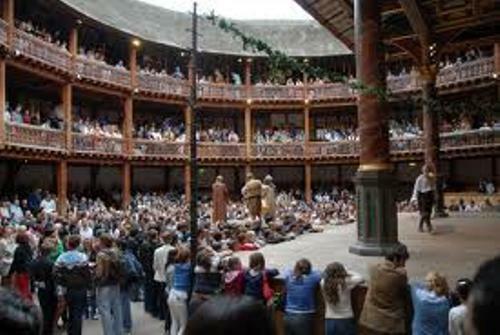 People can stand at the base of the globe theater if they do not have a lot of money to get a seat. The groundling people just had to spend a penny to stand and watch the performance on stage. A stage apron was seen on the original building of Globe Theater. Globe Theater is very unique. On the entrance areas, it was filled with a wonderful motto. It came in the Latin words of “Totus mundus agit histrionem”. The meaning is that the world is a playhouse. 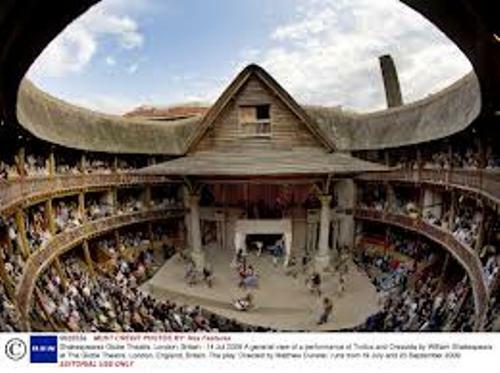 Since the popularity of Shakespeare grew up because of his play, he decided to take the share of the globe theater for about 12.5 percent. The color of the flag used in the theater determined the genre of the play. A tragedy play is considered with a black flag. A history play was with a red flag. White is for the comedy play. Theater stages were considered risky for ladies. So there was not a female actor here. The characters of women are played by boys. 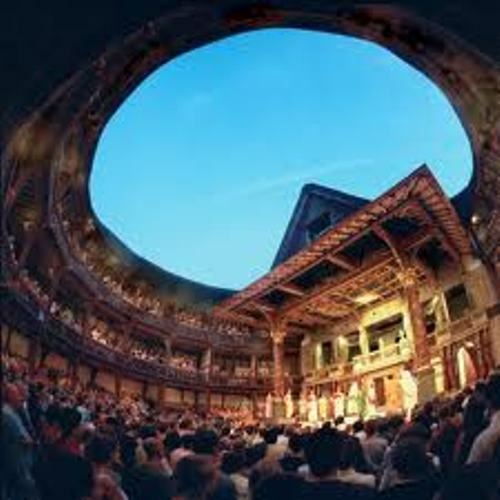 Are you fascinated with facts about Globe Theater? If you are interested to find out the largest island in Mediterranean Sea, you have to check Sicily Facts.